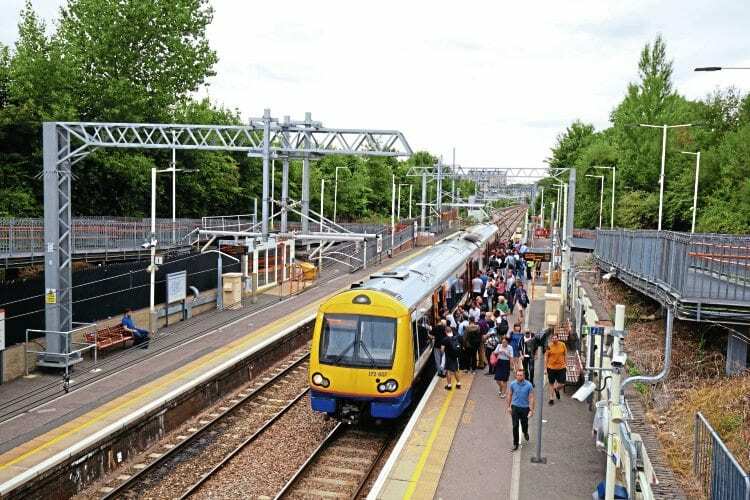 MEMBERS of Barking Gospel Oak Rail Users Group (BGORUG) have demanded a meeting with Transport for London (TfL) over the continued cancellations and overcrowding that have been plaguing the Gospel Oak to Barking service. BGORUG said a total of 13 services were cancelled on August 29 between 14.50 and 23.15, a figure disputed by TfL. BGORUG also claim the 15-minute frequency service on the 12-mile route through north and east London, has at times had 45-minute gaps in services. Class 172 DMUs, with a minimum of six needed for daily service.